Access newspapers dating from 1851-1922 and 1981-present day. Registration is required. On-site access is available through CCPL WiFi and branch computers; external access requires a valid Charleston County Public Library card. Use the same log in credentials for access inside or outside the library. 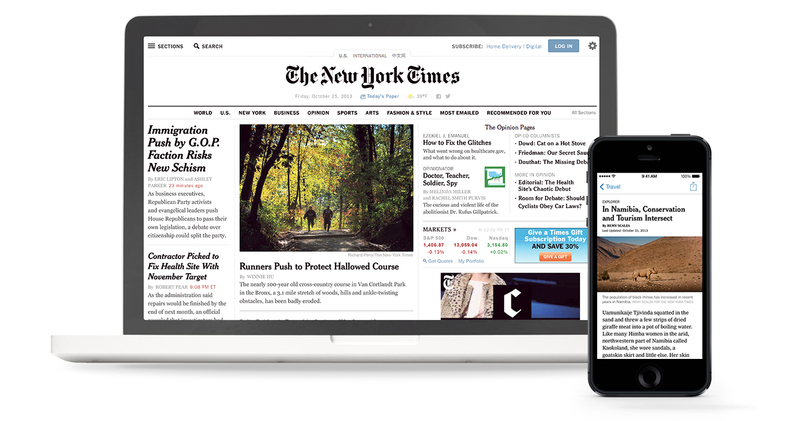 Once logged in externally, you have 24 hours of free access to The New York Times and may reactivate your account as needed. To log in from outside the library, click here.